There we go! 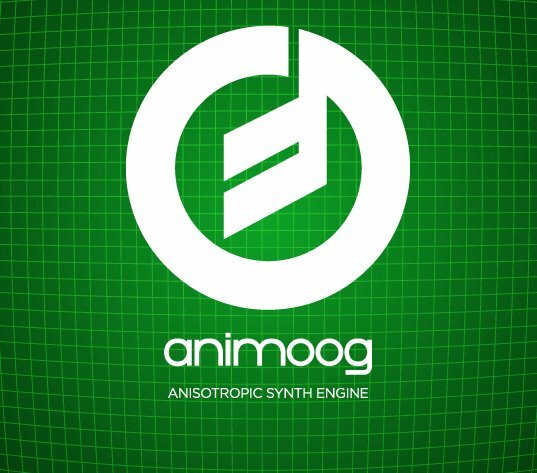 Today were released both Animoog 2.2.1, the iPad version, and Animoog for iPhone 1.1.3. These welcomed releases bring iOS 8 compatibility and Audiobus + Inter App Audio support. Here are the official release notes. That’s not entirely true for the iPhone version… the release 1.1.3 also bring fixes that make all the new shiny features of version 1.1.2 actually work fine. There’s also a few minor interface changes and improvements that you’ll discover while playing with the new versions. One of those is the new previous/next buttons in the presets list, another one is the new Timbres browser. There’s also a new look for the expansions list in the Store tab. Have you found anything else new or changed? After updating to the latest Animoog version, lots of my presets were not playing fine: several timbres were missing. The solution for me was to restore purchases from the ‘Store’ tab. I still have issues with some presets, but I suspect they are all presets I manually installed and which may require new direct manipulation to make them work (see the section at the bottom of this page regarding manually installing expansion packs).